Since we are heading into prime snacking season, I thought it would be fun to share my favorite snack: popcorn! And The Little Kernel Mini Popcorn recently came onto my radar as a fun, convenient alternative to my classic air-popped bowls. 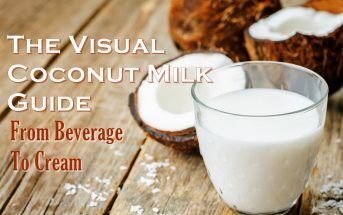 All of the flavors are dairy free! It’s fun to see so many options that I can enjoy. The little kernels have more “crunch” to them than the classic big kernels, which is a fun change of pace. 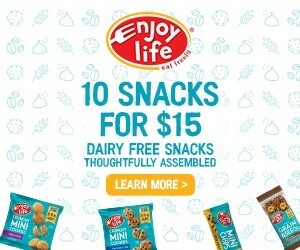 They’re a convenient way to pack along a low sugar snack that isn’t chips! The ingredient lists are relatively short. I think it is fairly priced with 4 generous servings per bag. Where The Little Kernel Mini Popcorn falls just a little short in my book is on the flavors. I expect the Naked to be plain and simple, but the flavored varieties weren’t much different. Here are the tasting notes for the flavors that I sampled. At first bite, I wondered if they had forgotten the seasoning. It tasted like plain little popcorn kernels. Once I got a bit further in, and really hunted for the taste, I could detect a faint buttery flavor. I thought perhaps the seasoning had settled, so I poured the whole bag into a bowl. But no powders were left. If they add a little more salt and double the natural non dairy butter flavor, then this might just be a 5-star snack in my book. Just to be sure no seasoning was left behind, I vigorously shook this bag before opening it. There was a little more flavor than the Butter variety, but the seasoning was still very light. Again, add more salt and double the natural non dairy cheddar flavor and I think we’d have a clear winner. They are getting warmer! In this case, you could definitely taste the sweetness, but I liked that they didn’t go full-blown kettle corn with the sugar. Each crispy bite is gently sweet. However, the salty only makes itself known periodically. 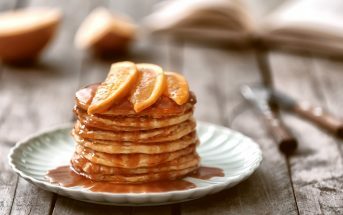 Some bites nailed the contrast, while others were pure sweet. 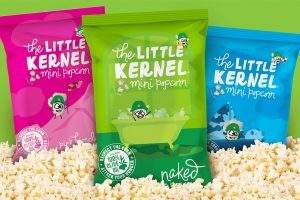 Availability: The Little Kernel Mini Popcorn is sold in natural food stores throughout the US, but you can also order it online via their website below. It looks like their may be international shipping available. Certifications: The Little Kernel Mini Popcorn is Certified Kosher Pareve. It’s also labeled as gluten-free and non-GMO, but we did not note certifications for these. 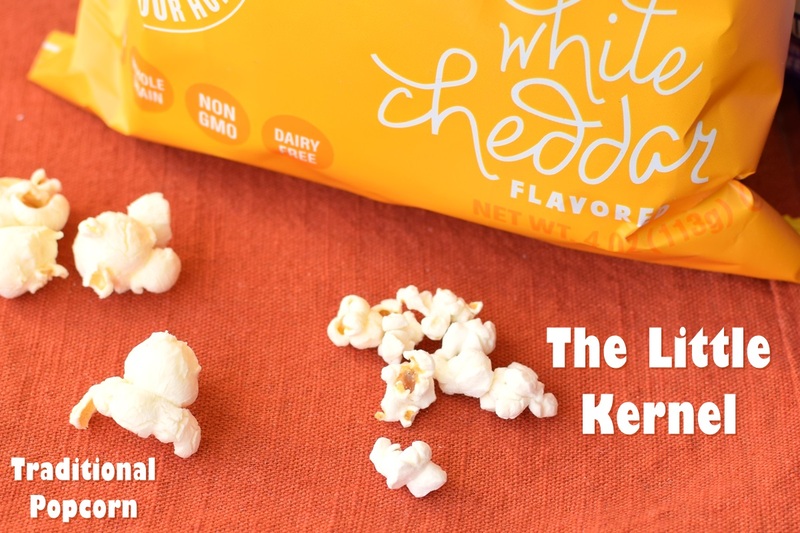 Dietary Notes: By ingredients, The Little Kernel Mini Popcorn is dairy-free / non-dairy, egg-free, gluten-free, nut-free, peanut-free, soy-free, vegan / plant-based, and vegetarian. Nonetheless, check with the company on their manufacturing processes for all varieties if potential allergen cross-contamination is an issue for you. Processes and labeling are subject to change at any time for any company / product. For More Product Information: Visit the Little Kernel website at thelittlekernel.com. 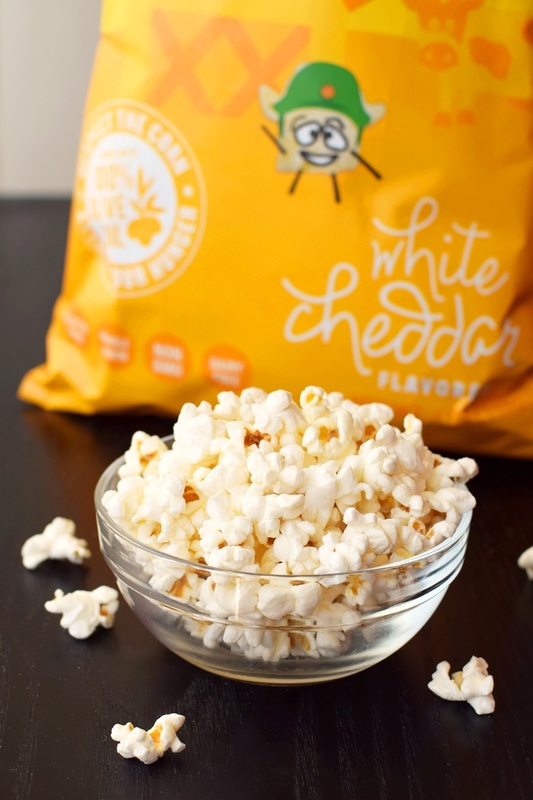 For dairy-free popcorn-lovers like me, this snack hits the mark on so many levels – uniqueness, fun variety, convenience, and simple ingredients. It has more of a crunch than traditional fluffy popcorn and is easy to eat by the handful. And overall, it’s tasty. But my excitement about the non-dairy butter and white cheddar flavors was dampened when I discovered that the seasoning was sprinkled on with a very light hand. Little Kernel sounds great! Hubby will be so pleased about these. Thanks for highlighting. Popcorn is one of my families favorite snacks! I’ve been known to polish off a big Costco size in a weekend. 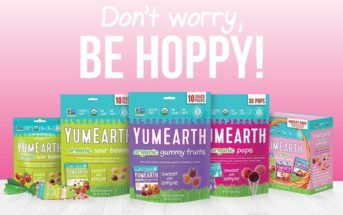 I’m loving these flavors and the bright colored bags kids would love. I’ll have to check them out! Popcorn is one of my favourite snacks! What a great snack option! I love how many flavors they have! Not to mention how eye catching those bags are! PS I would go straight for the White Cheddar! I need to keep my eye out for these! I loveee popcorn, and it’s nice to see these dairy free flavors! 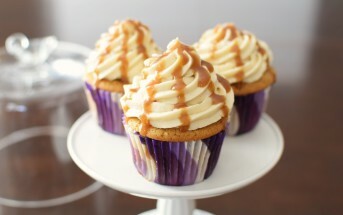 These look pretty tasty! 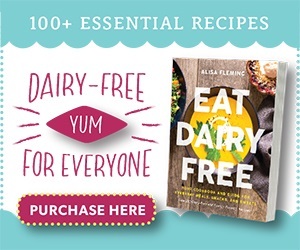 It’s neat to see so many different options out there for those who are dairy-free.